Way on back in 1932, Harpo and Chico Marx (one half of the famed Marx Brothers, of course) were involved with 26 episodes of a legal comedy called Flywheel, Shyster, and Flywheel. Out of those 26 radio episodes, only one complete one has survived and I’m happy to present it today. It’s a hoot, folks. It’s a shame there aren’t more available, but that’s how it goes. 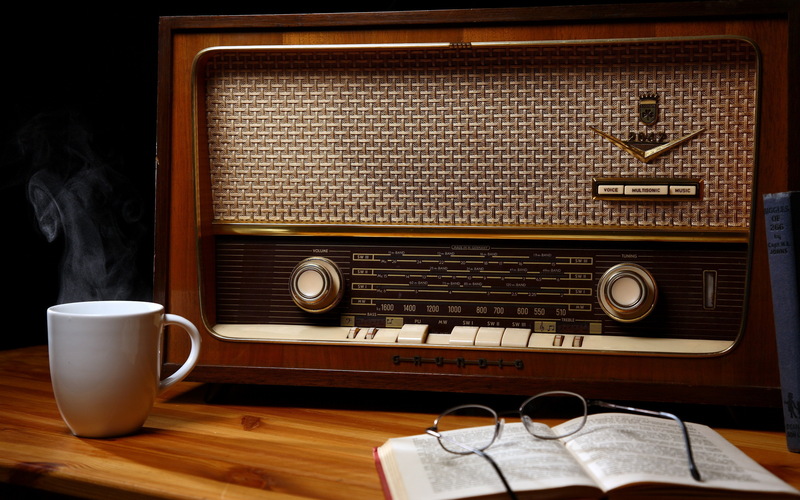 By the way, just click here or bump the “OTR” category listing at the top of this post to find all the old time radio programs on this site. Those are great for the office, a rainy day or whatever else, right? 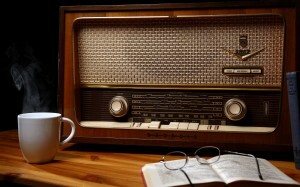 And if you are on the hunt for your favorite old time radio programs and don’t want to spend a fortune, head on over to OTRCat.com. They’ve got a huge selection over there, unbelievably low prices (a mere pennies per episode), fast shipping and great customer service. Having said all of that, click the below link and enjoy this week’s program.